What does having an accreditation mean? Having an accreditation shows that our courses meet the City & Guilds benchmark giving external validation from their respected global brand. City & Guilds Accreditations are only awarded to the highest quality training, demonstrating our commitment to excellence, making our trained members stand out from their competitors. 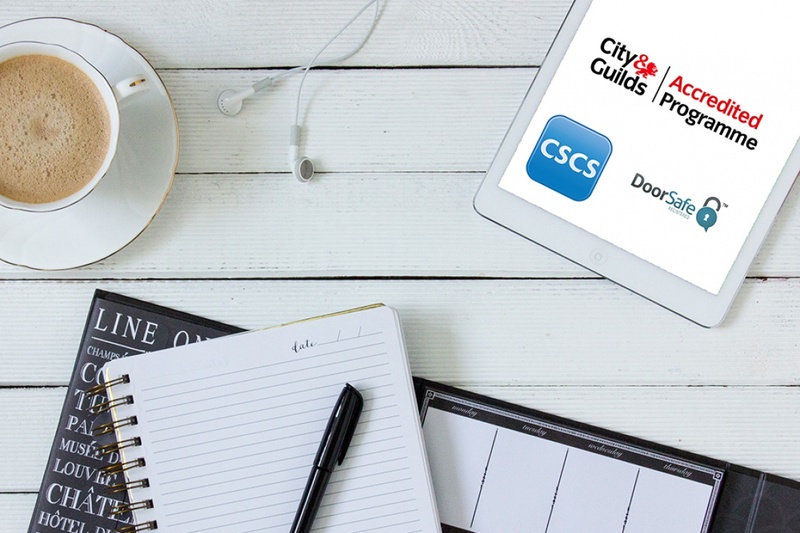 When the City & Guilds Quality Consultant reviews our accredited courses against their Accreditation benchmark, we receive detailed feedback and advice on areas that might need improvement and how to build this into our existing quality systems. With this feedback and advice, we improve and develop our training to ensure it reaches the standards that are expected. Being able to promote the City & Guilds Accreditation will clearly demonstrate to both your engineers and your clients that your work is of the highest quality and therefore ensures the safety of the public when working on automatic doors. If you have previously completed any of these courses before an accreditation was received, please email paul@theadia.co.uk for a new certificate with your C&G number and logo. Service and Maintenance Course – Now Accredited by City & Guilds! Get a Free Course Every Year! ← PreviousADIA Black Friday Deals!